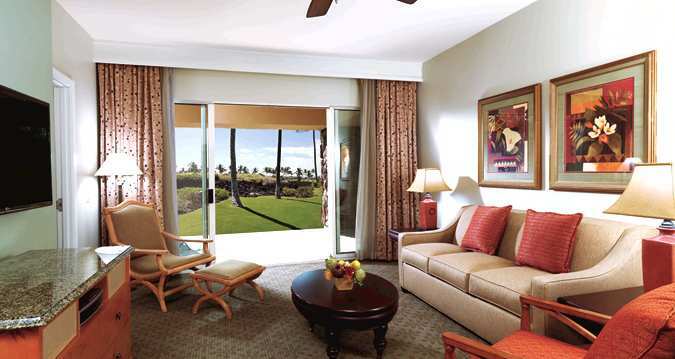 Hilton Grand Vacation Club at Waikoloa Beach Resort is a perfect family vacation destination. 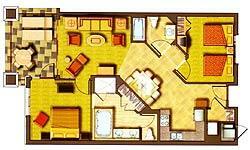 Clean and comfortable units are surrounded by 1,350 acres of lush tropical landscaping and preserved cultural sites. This resort features one- and two-bedroom timeshare units complete with a private lanai, fully equipped kitchen, air conditioning, and cable TV. Enjoy the many amenities at Waikoloa Beach Resort. Two swimming pools offer a refreshing break from the tropical heat of Hawaii. 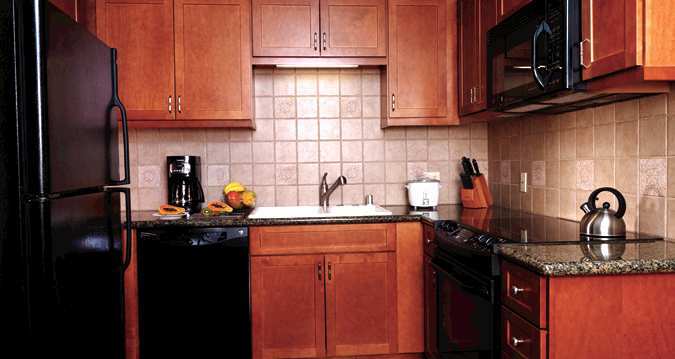 Barbecue grills and picnic areas are scattered throughout the property for a home cooked meal without the mess. Tennis courts, two 18-hole golf courses, exercise facilities, and free shuttle service to area shopping, hotels, restaurants, and the beach are all part of the perks of staying at this resort. Many pristine, white sand beaches are scattered along the Kona coast. Mild surf, an abundance of tropical fish, and the warm sun make the perfect recipe for a wonderful vacation. Spend an afternoon wandering around Kailua-Kona, shopping, tasting the many fine Hawaiian delicacies, and touring historical monuments.